While visiting stateside, our foreign editor Kenney Krysko released a half-dozen nice bonefish on the flats of Oahu, Hawaii. He says the action has been hot and for anyone in the area to get out and catch some bones. The folks over at Leland Fly Fishing Outfitters out of Sanoma County, California posted this beautiful video a couple of days ago. There’s plenty of drool factor in this one, so anticipate your jealousy meter to start peaking. Great work, Leland! 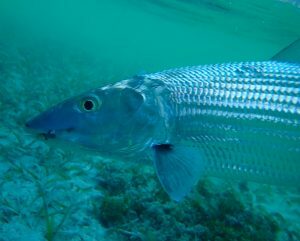 Tarpon and Bonefish Catch-and-Release Only in FL?